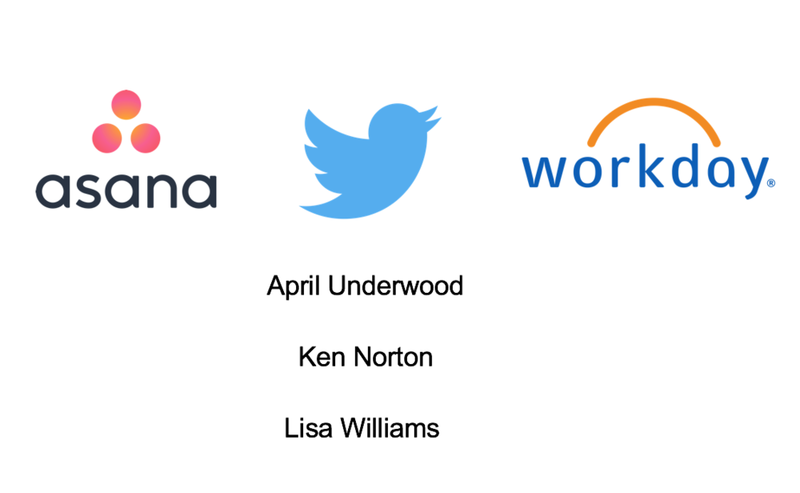 We want to thank our generous sponsors for making this event possible and for showing their commitment in promoting women in product management. A special THANK YOU to our sponsors who sponsored tickets for women who could otherwise not attend! If interested in partnering with us to sponsor scholarships, swag, etc., please contact us.